1. High quality power supply,input voltage 100-240V.The power efficiency is more than 88%, power factor>0.98,UL certification. 2. 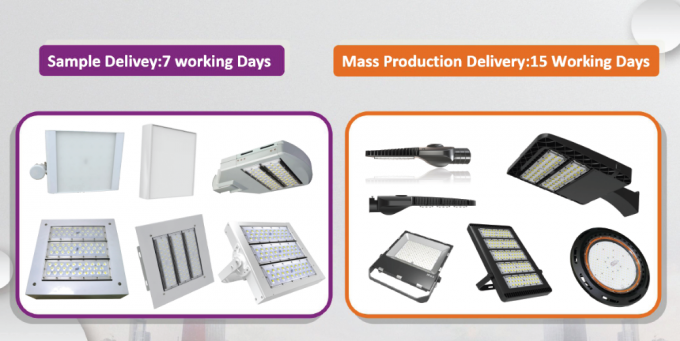 Adopting Lepower LED light sources and ZAG lens technology, 8% light efficiency higher than the same type lights in the market, with higher light transmittance up to 98%. 3. Duct type thermal design, reduce the weight of the light and ensure good heat dissipation, lower luminous decay, and also extend life span of the leds. Adopting the popular CHEM modular design, effectively reduce the following maintenancecose. 4. Low energy consumption, matching high efficiency constant-current driver, 60% energy saving; with good resistance to over-current,over-voltage, lightning, high temperature, which fully ensure long life span and high stability of the products. 5. 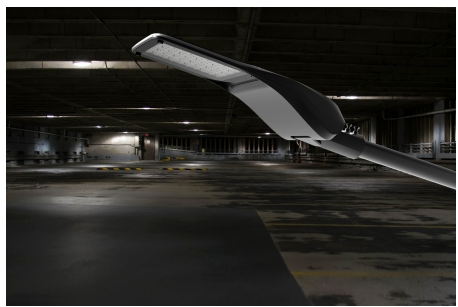 Durable lights with long life spn up to 50000hours; No need replace the lights frequently just make the regular maintenance. 6. Green environmental protection, no UV light and infrared radiation, no mercury pollution. 7. Nice appearance and non-fouling properties, Protection class IP66. 8. Work without strobe, fast transient response; A wide range of working voltage. 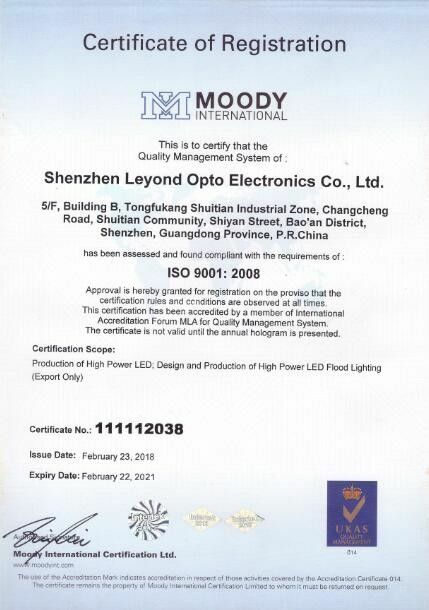 Shenzhen Leyond Lighting Co.,Ltd. was founded in 2005 which is the wholly-owned subsidiary of LiYang Electronic(Hongkong) Limited. 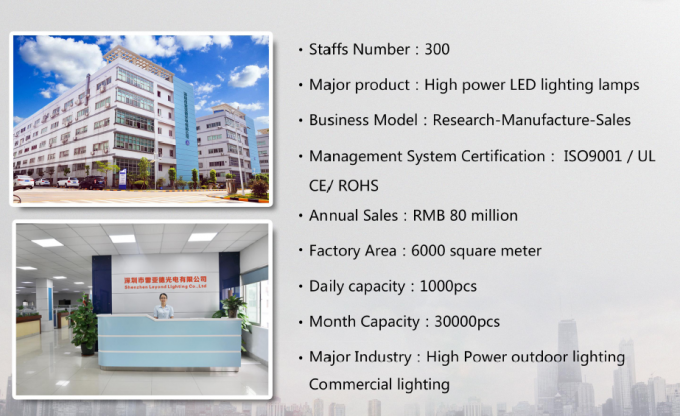 We are High-Tech enterprise who concentrate and specialize in developing and producing Eco-friendly high power LED Lightings. 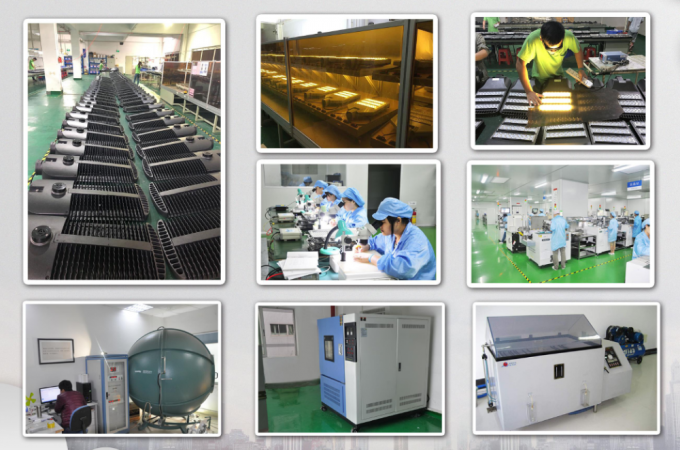 Leyond company is located in Shenzhen, owns a 6000m2 factory with high qualified clear workshops and 300 employees. Together with outstanding optical & technical personnels and quality engineers; equipped with advance automaticity Die Bonding & chip bonding equipments and molding machines; perfect quality-testing and safeguard measures; all of these promote Leyond to be the leader in the industry. "Innovation is the base of development; qualified service is the foundation of existence", Leyond keeps up with marketing trend based on customers' requirements, try to supply the best products with best price & quality and humanistic service. LEYOND is the Top 3 LED street light exporter from China,Our major products include Led Street lights, Led flood light,Stadium&Large Area Lighting,Led Canopy lights,ect,All design and making by ourself. 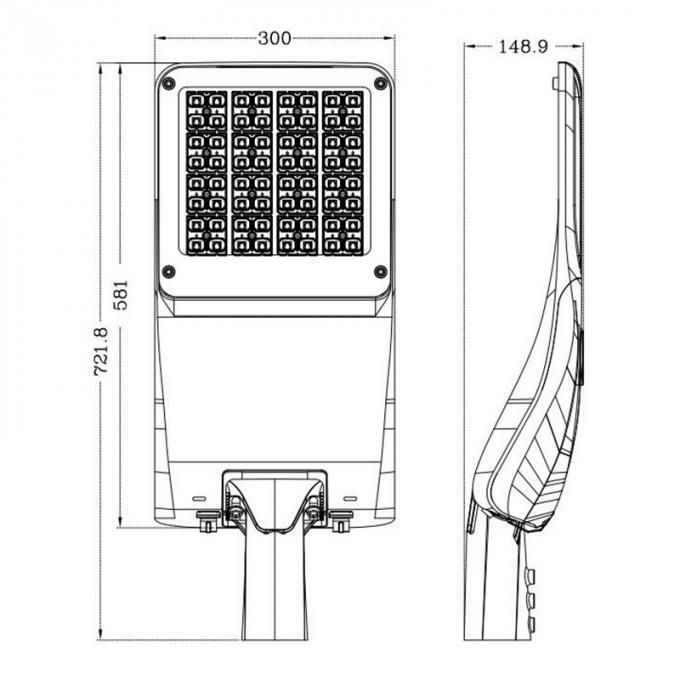 According to customers' requirement we can supply professional lighting solution not only design but also in production. Leyond operates strictly based on ISO 9001:2000, the quality management system from purchasing to designing to manufacturing. 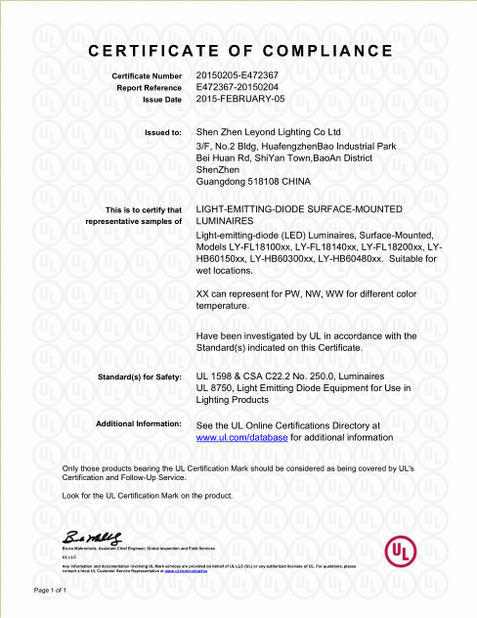 Our products are exported to Europe, Americas, Africa and other Asian countries with UL,ROHS,CE and CB international standard. Also we have flexible and timely after-sales services. We offer high quality products and sustainable service to our customers, establishing long-term cooperative relationship with them. Feeling the charm of light, to find the value of the light. 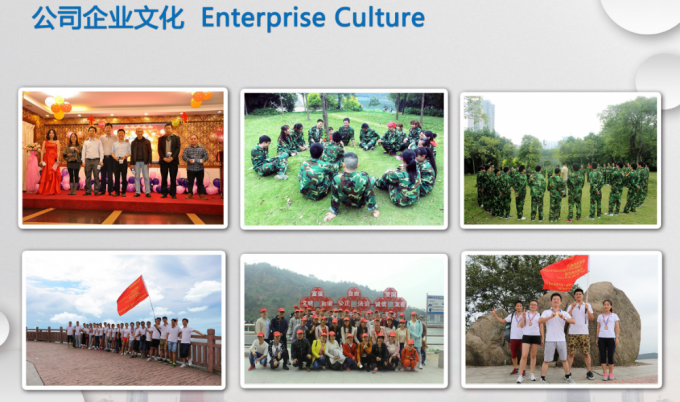 We carry out enterprise culture of the "To customer demand as the guide,keep the leading technology, to create maximum value for customers", and the spirit of "Humility self-discipline, perseverance, go all out" is our permanent pursuit. 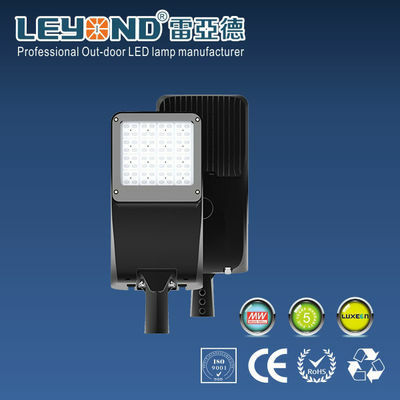 Leyond is striving to achieve the goal of "to be the best LED lighting supplier" and to" build Leyond brand". If any interest, welcome to contact us!